Nephrology is the branch of Medicine that deals with the diagnosis and treatment of kidney disease. 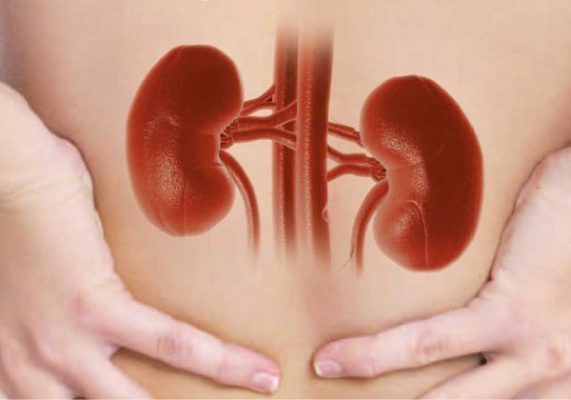 About 10% of the population of kidney disease and in many cases there is no awareness of it as kidneys, unlike heart, lungs, liver, etc., do not give any sign of their own, although they play a fundamental role for the balance of the organism. Early identification of these pathologies and the timely initiation of appropriate therapies constitute the pivot on which the different levels of nephrologist intervention are articulated.